Street life La Habana Vieja, Cuba. Castillo De Los Tres Reyes Del Morro from La Habana Vieja, Cuba. A cobble stoned street in Trinidad, Cuba wakes for another day. Some footie in the streets of La Habana Vieja, Cuba. Why waste this perfectly good pipe? Just needs a little straightening. Construction, Trinidad, Cuba style. A woman washes the stoop on a cobbled street in Trinidad, Cuba. The Escambray Mountains and Caribbean Waters off La Boca, Cuba. Young love on parade off Plaza de San Francisco, La Habana Vieja, Cuba. The National Capitol Building, El Capitolio, Havana, Cuba. 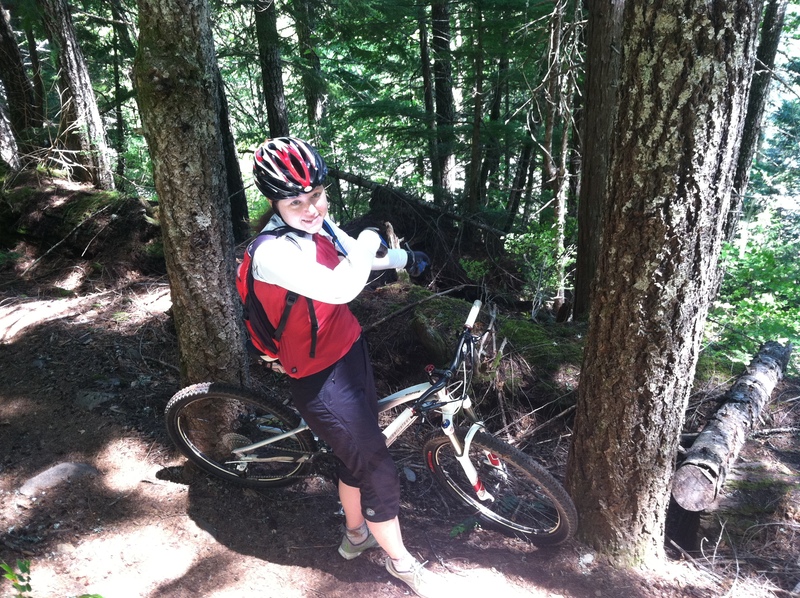 In the past year I’ve taken up downhill skiing and mountain biking. I blame the downhill skiing on this blog being abandoned for the past few months. All those long winter days just perfect for writing and updating photos were spent with dawn wake up calls, layering up, and rolling to the hill hoping to be first in line for the fresh tracks. Occasionally we were. 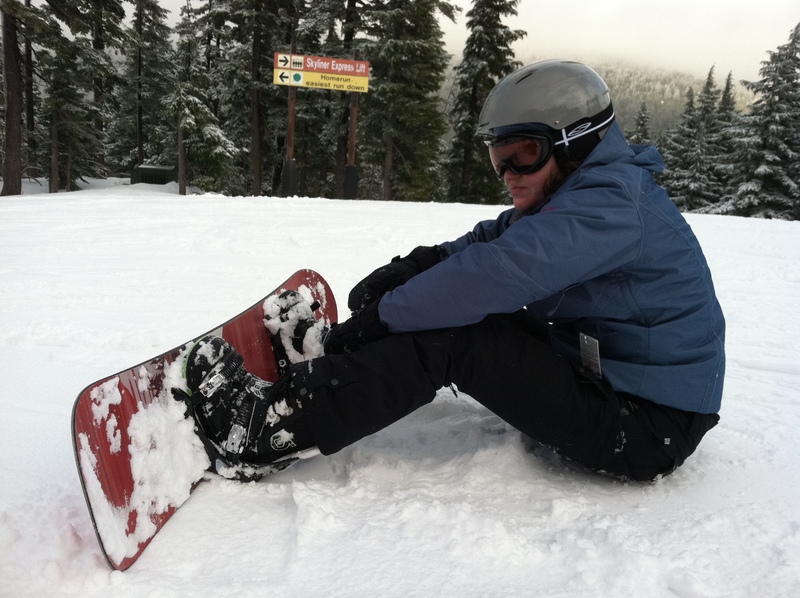 Considering my genuine lack of athletic ability I became comfortable on downhill skis almost overnight. Somehow all those years of West Virginia cross-country paid off. Y’all know everything in West (by God) Virginia is just a little better than anywhere else. And then there is the mountain biking. I biked enough last summer to realize that Central Oregon is THE PLACE for an awkward chick to really embrace single track. By this summer I convinced myself that I was good enough to ignore trail descriptions that toss around words like technical, advanced, and lava fields. I went down hard a few times on the skis. My grape colored skis looked lovely against the bright blue sky as they cartwheeled over my head. 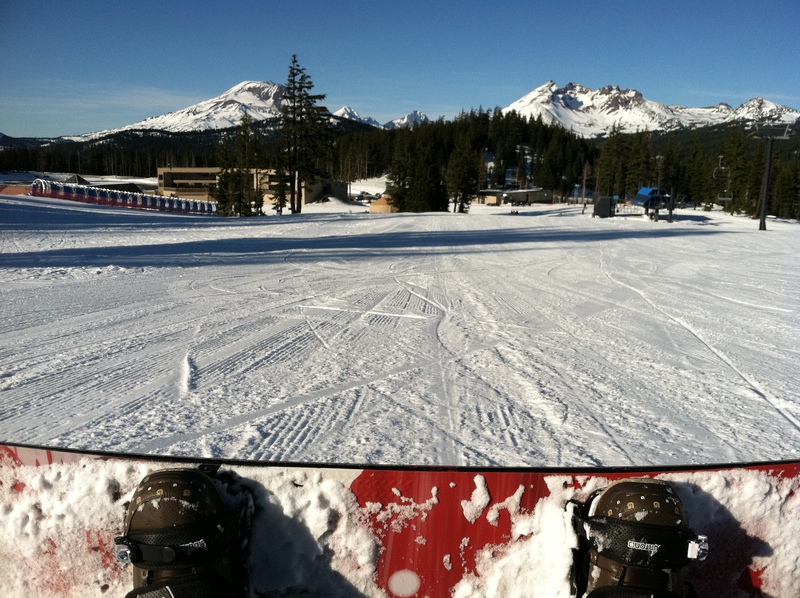 Or I would take a tumble and loose the skis in the snow. Better they come off than a broken leg. There was whimpering when Steve encouraged (tricked) me into trying black diamonds. In fact there was an all out yelling match about half way down the mountain. We don’t have those often. He doesn’t like it when I accuse him of being a jock. The season couldn’t have ended better. On my last day, I went up by myself and spent the day skiing off the summit and cruising down a few of my former nemesis runs. 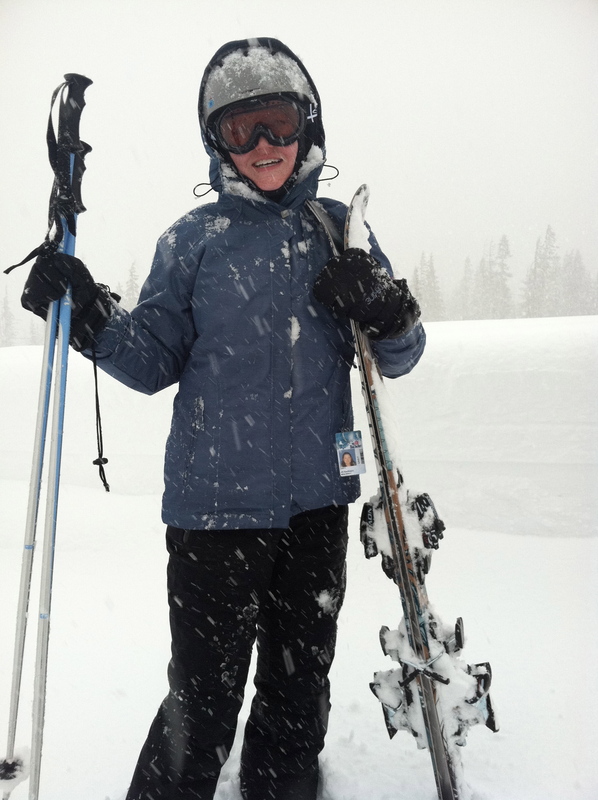 It was hard to put away the skis and get back on the bike. We did it though. And eager to get back to over-nighting in the van we made plans for a short road trip to tackle the McKenzie River Trail. This trail proved to be over my head in any number of ways but the most memorable was the crashes. I had never wrecked my mountain bike before. By days end I had three ‘unintentional dismounts’. The first was as I was biking uphill. Uphill? I tipped over and slide a bit downhill into a decaying log. It rattled me but really wasn’t too bad. This log was decayed enough to be a little cushy. The next incident, I just tipped over into some weeds. Pride injured but nothing else. Finally the day is ending, with riding roads to avoid some of the harder sections, we are getting to enjoy the last few easier miles. Somehow riding down a gentle hill, not going particularly fast, I hit a rock. The only rock around. I feel myself springing off the front of the bike. Now years have passed since I’ve gone off a diving board but that is how it felt. I don’t understand how I turned loose of the handlebars. Somehow though I did. I launched over the front of my bike, sailed through the air, to land several feet off the trail laying on another decaying although much firmer log. I came up cussing, wiped off the face full of dirt, and figured out that nothing was broken. 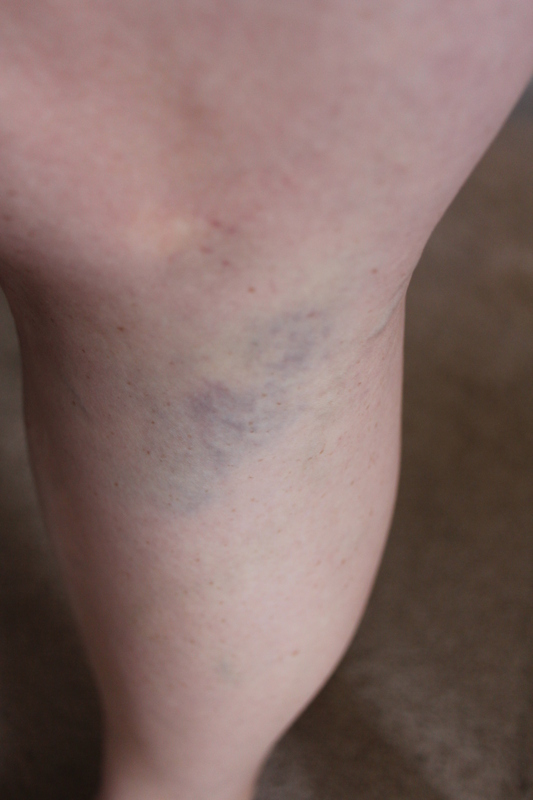 Here I credit my insane dairy habit (strong bones) and enormous quads that took the brunt of the landing. First crash felt like such a right of passage that I had to have a picture. Behind me is the where I tumbled off and downhill. Steve and I have loads of adventures but more important that any ski run or biking trail is staying safe. I’m the slowest skier on the hill and the most cautious mountain biker in Oregon. The past few months made for some good stories and adventures but the best one is that none of our exploits landed us on the DL. 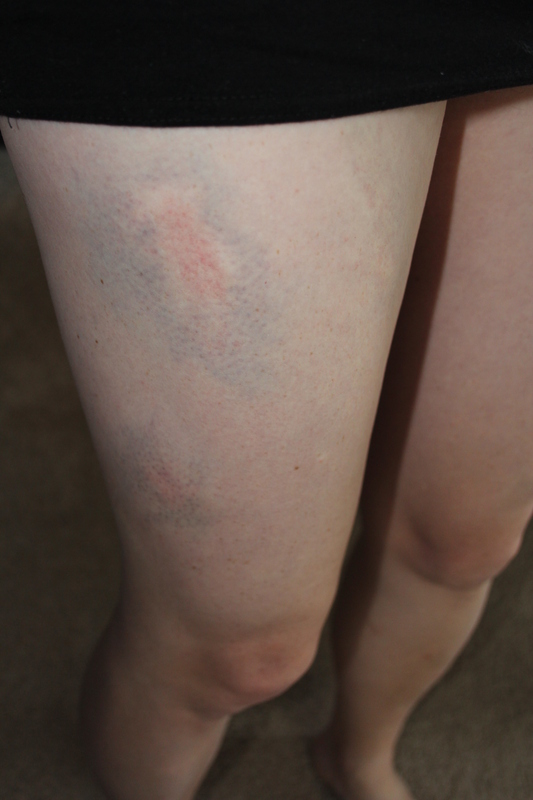 My bike crashes did make for some awesome bruises though. This one lasted for about three weeks. Branded by the chain ring. Looking out my kitchen window, distracted by the picture perfect snow covered pine trees beckoning just outside, it dawns on me that for the next five months or so I will eagerly embody every winter cliché imaginable. Hot chocolate, wonderfully spiked with espresso vodka and bourbon, is at my side. Heavy wool socks are pulled up high, at least two other garments are fleece. Abandoned in the middle of the floor, my boots are slowly loosing their coating of snow. Surrounded by this winter bliss it seems a mighty fine time to throw together a few notes and photos from warmer days. September was with us just a couple a months ago, now it seems so distant. The month kicked off with a work outing. Co-workers and partners cruised from brewery to brewery on the Cycle Pub. It looks like a trolley but is powered like a bike. Pedal! Pedal! Pedal! Someone needs to tell the Olympics about this. Next up it was time to get moving again but this time not far at all. 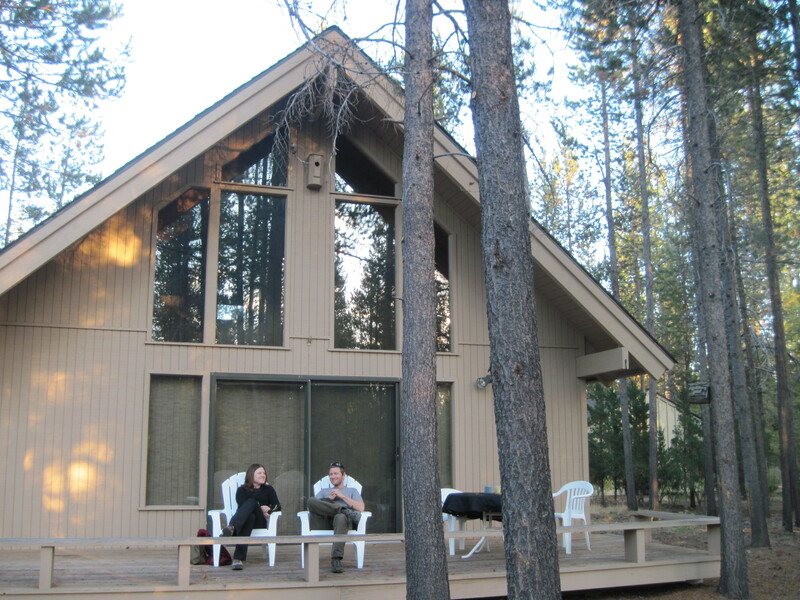 We relocated from our apartment in Bend to a little A-frame house in Sunriver, a resort community south of town. Steve now has a five-minute bike commute to work. Mine is a bit longer but overall seems like a good trade. More space for us both and Steve gets tasked with dinner more often than not. The highlight of September rolled in later in the month in the form of Momma Peg flying in from Kentucky. My momma if she chooses can be a touch tenacious. Still, I worried about her flying from Lexington, KY to Redmond, OR with connections in Atlanta and Salt Lake. She hadn’t flown in many years and we all know that flying these days can test the mettle of even the most seasoned traveler. She pulled it off without a hitch. Now I can remind her of this any time she gets turned around in the mall. If you can make it through ATL you can remember which door you came in at Macy’s. 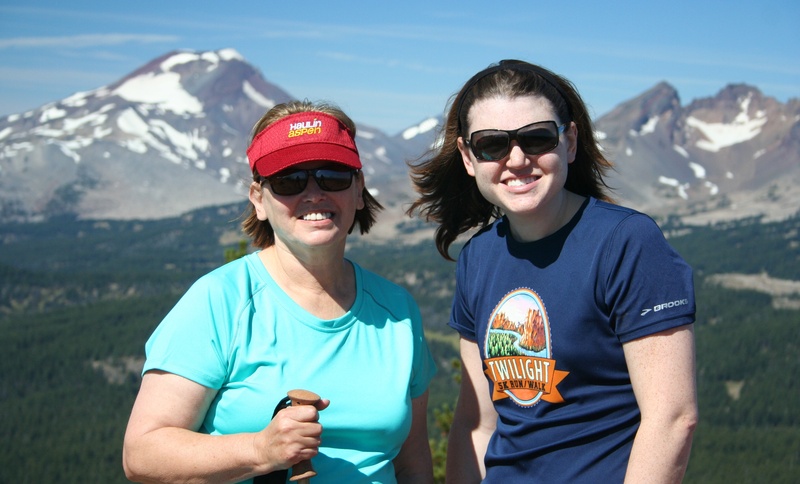 Momma Peg’s adventures in central Oregon included bagging a butte, wading in a glacial fed lake, and hiking through lava fields. We also headed over to the coast for a few days. 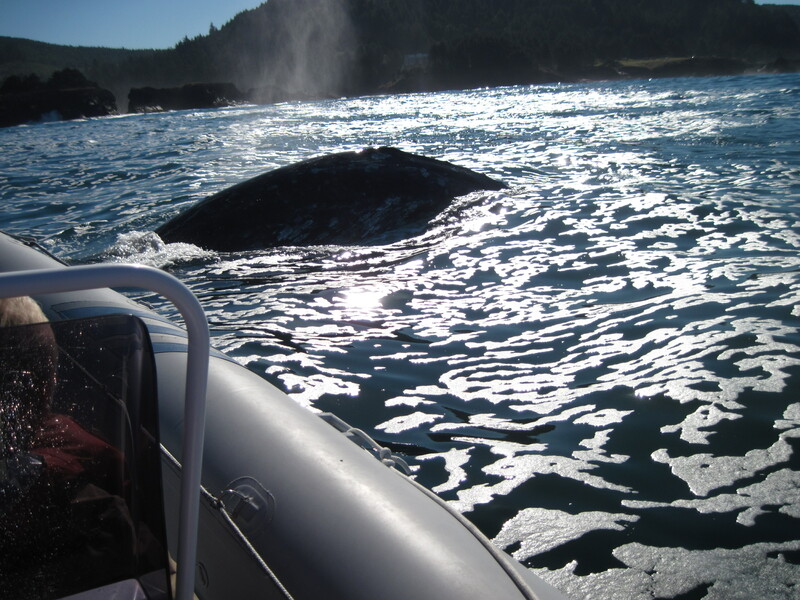 We took in many beautiful views, visited historic lighthouses and actually saw whales on our whale-watching trip. Less than 24 hours into the Oregon experience we hike up Tumalo Mountain, 7775' ! And then cool off in Devil's Lake. No lack of wading in cold water. Here the Pacific. There she blows! Starboard bow! Its a gray whale! Now on the surface I might seem like the most eccentric member of my family. There was that whole quit my job to travel around in a van thing. But no my mom wins the eccentricity award hands down. Nothing illustrates this more than the story of what turned out to be my mom’s most beloved souvenir of her trip to Oregon. One day the weather was on the stormy side, so we drove to different overlooks to just watch the ocean swirl and heave. At one of these spots there were a couple old buoys bouncing in and out with the waves. Tracing their path back and forth was a little hypnotic. With each inbound wave it looked as though they were going to wash in for good only to be tossed out to sea again seconds later. Mom did comment on how neat it would be to have a buoy to take home. Can’t say I wasn’t warned. Later that night she heads off for a walk on the beach well ahead of Steve and me. A bit later we track her down. What has fished out of the brush line between the road and the beach? 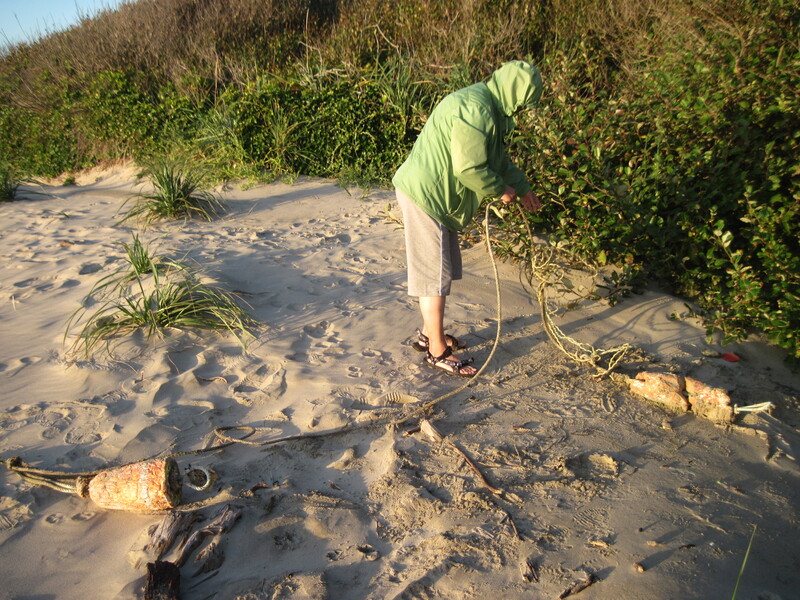 Yes, she found herself a stinky, barnacle encrusted buoy for her very own. Somehow they flew home together. I feel sorry for the TSA agent that inspected that bag. It is time to refill the hot chocolate but first a huge THANKS to my mom for making the trek out to Oregon. She is the first family or friend to visit us since we left Kentucky. Hint, hint to the rest of you! Ya'll come see us now ya hear! As these shoes are well vented my feet end up even dirtier than my legs. I drank the Kool-Aid or perhaps in this case chugged it. “I drank the Kool-Aid” is our go to expression anytime someone gets really excited about a new trend. My new trend is “barefoot running”. Okay it is not really running barefoot. Barefoot running is the catch all term used to describe the current running world craze of minimalist footwear. Instead of worrying about how much support running shoes have or if they help you pronate properly, many runners are opting for shoes that look more like ballet slippers than serious running foot wear. I’m not one to take to a trend. I like to let things percolate for a bit (see post about dead coffee maker). Long story short I like to run yet if I take time away from running to work harvest, manage a B&B or live this crazy gypsy life, I develop horrendous shin splints when I return to running. This past winter while lodged way back in the holler I finally read Born to Run. This anthropology meets physiology meets slight mid-life crisis narrative spoke to me. To runners this is a manifesto. Worlds collide. The concept of ‘how to run’ meets ‘back to nature’ and minimalist footwear is their love child. Upon our arrival in Portland I scored a cheap pair of Vibraim Five Fingers at an REI returned gear sale. Course I didn’t use them much right off as we were attempting to call Portland, the rainy version of hell, home. But that’s another story. Anyway between Portland and our new home in Bend, I strategically got my toes into their appointed slots and went off on a couple pleasant outings. Soon though there was a coupon to be spent at our local REI in Bend. I went for the Merrell version of barefoot trail runners. These are minimalist but different from the five fingers in that your toes get to cohabit. Happily ever after we have run, we have hiked, we have served up cocktails and unloaded cases of vodka. 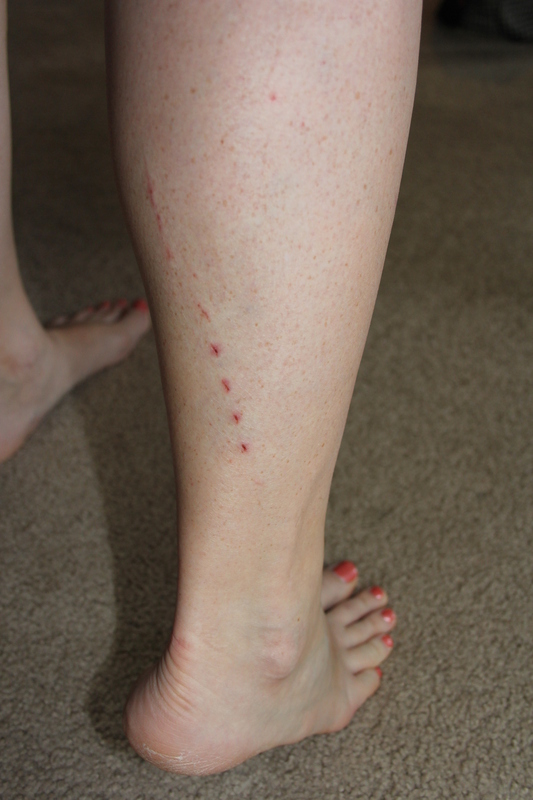 I have not known shin pain since moving to Oregon. I’m blown away at how my trail running agility has increased with the Merrells. I’ve always considered myself clumsy and then wisely cautious. But with these lighter, super sensitive shoes I experience the trail with almost a sixth sense of super ajillity. It is surreal. Instead of going airborne and falling flat on my face I now merely have horrific stumbles with summersault potential. Haven’t done a shoulder roll yet as I typically limit the situation to a guttural yell and several yards of stumbling. P.S. I wrote this post several weeks ago but chose to wait till after I completed the Haulin Aspen Half Marathon to publicly commit to my trendy new scoots. They did great. This was a trail run covering all sorts of terrain. No stumbles. I flew down hills whizzing past more cautious runners. Have some Kool-Aid! You came into our life during a time of transition. You gave hope, energy and caffeine on those summer Saturday mornings when we were building our future home. Your stainless carafe was sturdy and unbreakable as we bounced down washboard roads from Vermont to Utah. Your speedy brewing got us moving out of those Wal-Mart parking lots in a timely fashion. Your sleek design and simple functionality were things of envy among the climbers in Mexico. Your five-cup capacity ensured a fresh second pot on those cold rainy mornings when we just couldn’t get out of the van. You waited patiently in the holler while we swapped hemispheres. Your timer functioned flawlessly as you sputtered to life at 5:30 AM, signaling another morning of work in the California wine cellar. And you continued to brew, right up to the end, in our new Oregon home. Goodbye old friend, your efforts were not in vein.